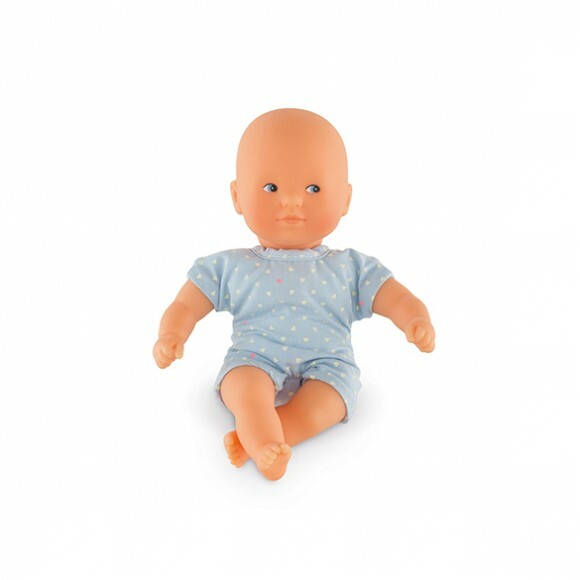 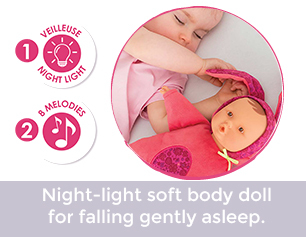 Mini Calin Sky is a lightweight 8” mini-doll that can be taken anywhere you go!  Painted blue eyes. 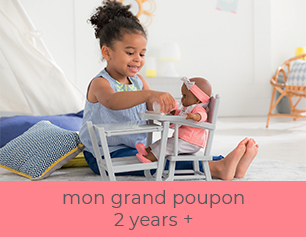 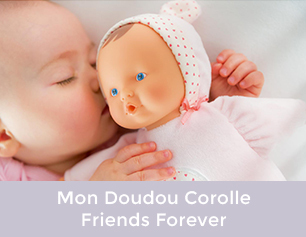 mon premier poupon Corolle: small baby dolls with their own clothes and accessories so even little ones can have early nurturing time.